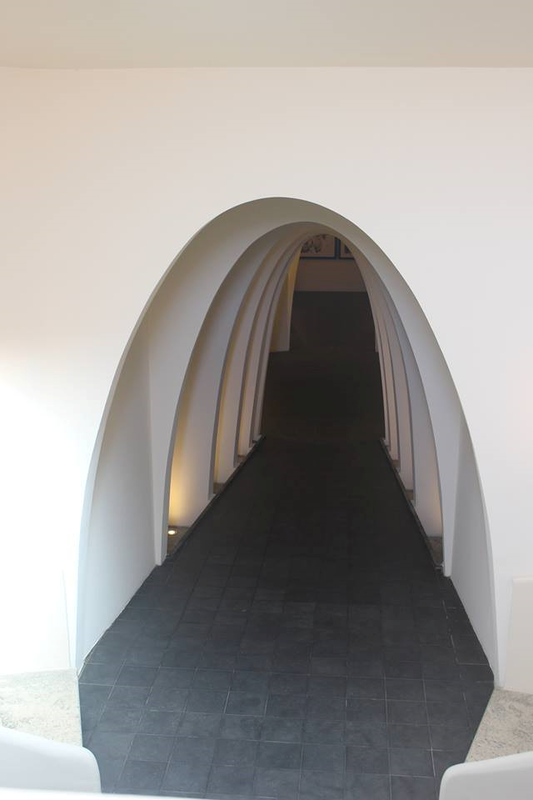 She hurried down the tunnel-like hallway, oblivious to the clean lines of its modern design. A particular memory nagged. He had wanted her to keep studying with him, but she knew better. He just wanted her money and her body. The old misogynist didn’t believe a woman could be a serious artist. Well, she showed him. A few more steps and she would be in the gallery surrounded by her paintings and the fans who had come from all over the city to meet her. Way to go to show him! Nice take on the prompt. I wonder whether it the way boys are raised that gives them a misogynist character happy to bully all their lives. Having a brother and many male cousins to push me around I tended to opt for a different attitude and was very pleased to have friends that were girls to treat as equals...lucky me! And kudos to her for pursuing her dream regardless of what anyone said. Well done. What a nice victory! Good for her. PS, great return to blog/writing. Dare I ask for more? You know I love your work.